I was not crazy. I was hearing something in the incubator. So far I have 13 chicks dried off and in their brooder. I kept them in the house in a box with a light on them until they were dried and all fuzzy. This is one of the daddies. 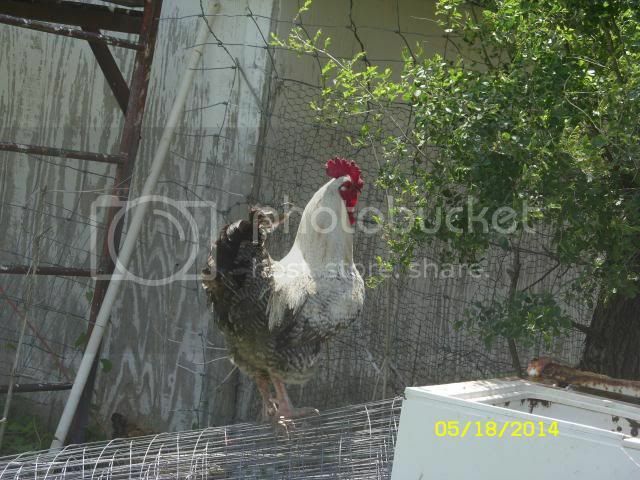 I have 3 roosters that hatched out last summer. They all look just alike. This one of the mamas, also hatched out last summer. Last summer's chicks had barred rock mamas and buff orpington daddies. 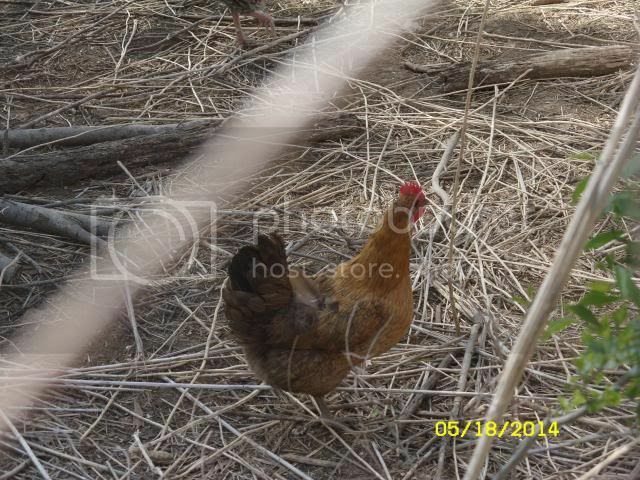 The roos are all black and white and the hens are a beautiful rusty color. 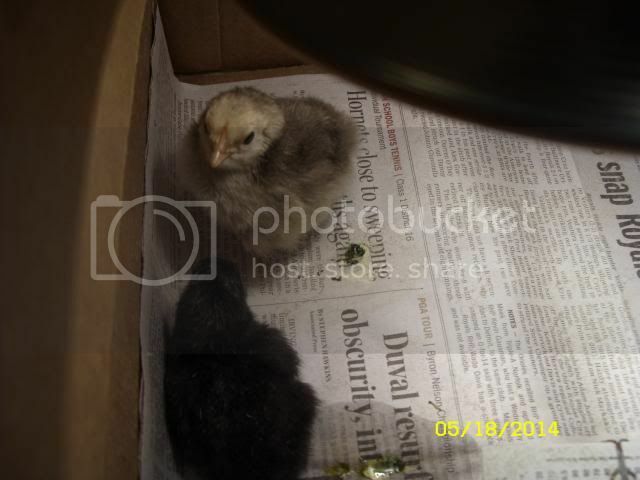 My chicks from Cackle Hatchery ship tomorrow. I know there are at least 4 more out in the bator and I have 20 more coming, so I should be swimming in baby chicks about Tuesday or Wednesday! 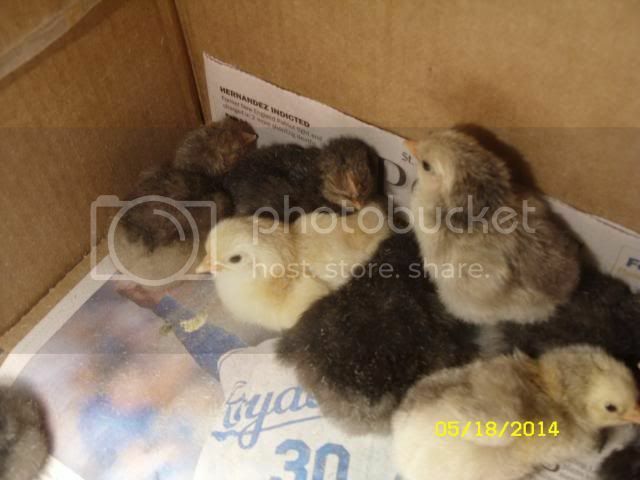 Re: I Have Baby Chicks! They are so cute! Can't wait to see more pics! Makes me want some babies. Emily has a silkie setting on 5 eggs. We should know in a few days if they're going to hatch. You are going to be busy with all those chickens!